Gatorade Sports Science Institute published a study showing that 46 percent of recreational exercisers are dehydrated. However, there is no data anywhere to show that mild dehydration affects health or athletic performance. Watch this video right now to find out how often you should actually be hydrating without the hype. Click the Red More Button in your email or the image below if you are on our website. In today’s news we look at the health benefits of resistant starch, found naturally in potatoes, under ripened bananas, and grains, that help people eat less, improve gut health and control blood sugar. Watch this video now to find out about this powerful appetite suppressor. Click the Red More Button in your email or the image below if you are on our website. Chiropractor Hobart IN – Do you know why women live longer than men? Men live an average of 68 years while women live an average of 73 years. Watch this video now to find out why. Click the Red More Button in your email or the image below if you are on our website. In today’s news we look at your best defense against heart problems, Alzheimers and cancer. Exercise! Watch this video now to find out which exercises are most recommended to combat these major life threatening diseases. Click the Red Button in your email or the image below if you are on our website. Studies have found a high consumption of fruits and vegetables rich in anti-oxidants and folate was associated with lower odds of depression, psychological distress, self-reported mood and anxiety disorders and poor perceived mental health. Watch this video now to find out the best food sources to help you end depression. Click the Red More Button in your email or the image below if you are on our website. 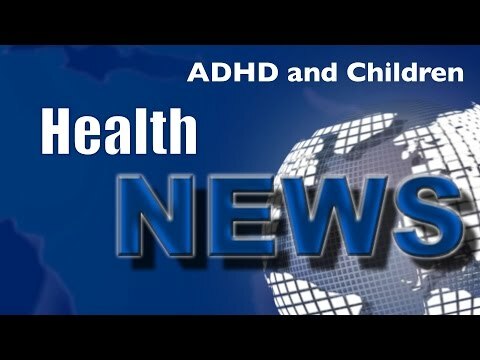 Studies show drugs used to treat ADHD in children often aren’t effective and cause numerous problematic side effects like sleep problems which can only make the problem worse. Do you want to know what are the most effective treatments for ADHD? Then watch this video now. Click the Red More Button in your email or the image below if you are on our website. Green tea consumption is associated with a reduced risk of heart disease, stroke, and a lower mortality risk, and now there is growing evidence that green tea can slow cancer progression. Watch this video now and find out why green tea just may be an easy way to protect your cells. Click the Red More Button in your email or the image below if you are on our website. Several studies have found an increase in fat cell number with weight regain following weight loss. The fact that fat cell numbers can be increased but not decreased most likely contributes to the body’s drive to regain weight after weight loss. Watch this video now and find out what you need to know if you are planning to take the weight off and keep it off. Click the Red More Button in your email or the image below if you are on our website.